Ideal for both human and veterinary use, CR-Tech CR Systems is a Computed Radiography machine that requires only small space when installed in a room. 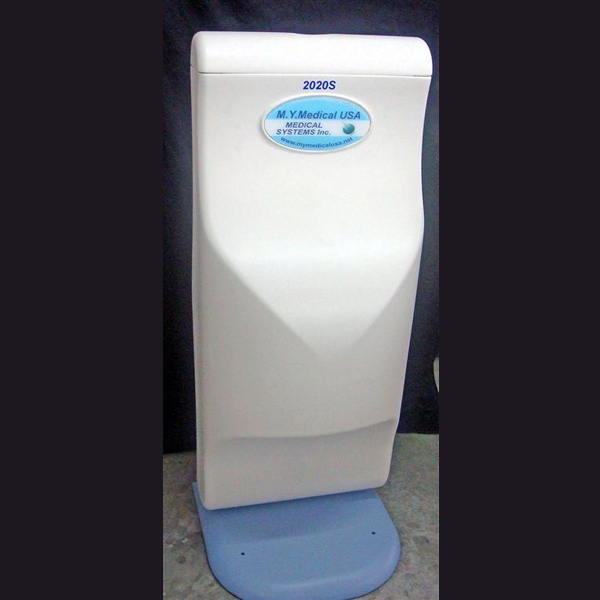 It is ideal for small to medium-sized clinics. Most of CR-Tech CR Systems are hass LED displays for visual output. It is fast and easy to use. M.Y Medical also offers digital X-Ray CR systems to meet all your needs. We always put into consideration how we can help our clients by bringing you CR-Tech CR System equipment at the lowest cost possible. For more information on our CR System products, contact us now!